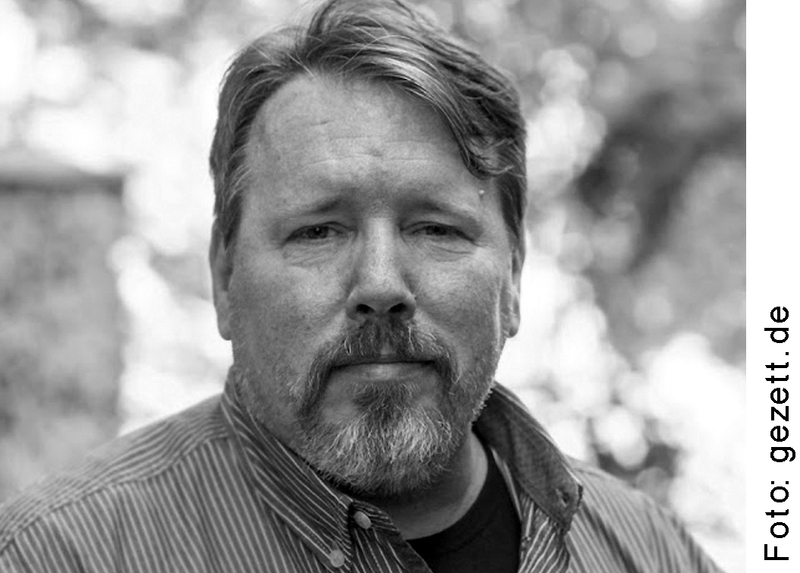 Brian Turner (born in Visalia, USA in 1967) is a writer and poet. After studying at the University of Oregon he lived for a year in South Korea before serving for seven years in the US Army. From 1999 to 2000 he was stationed in Bosnia-Herzegovina, and in November 2003 he was the commander of an infantry division in the Iraq war. In his poems and essays he processes his war experiences. His acclaimed debut Here, Bullet was awarded a number of prizes including the Beatrice Hawley Award. The next collection, Phantom Noise, was nominated for the TS Eliot Prize in the UK. In 2014 his highly-praised memoir, My Life as a Foreign Country about his time in the army was published. Brian Turner’s poems and essays have been published in many journals including The New York Times, National Geographic, Poetry Daily and Harper’s Magazine and have been translated into many languages. He has received several scholarships and fellowships such as the United States Artists Fellowship, the NEA Fellowship and the Lannan Foundation Fellowship. he was also portrayed in the Oscar-winning documentary Operation Homecoming: Writing the Wartime (2008). He now works at the Sierra Nevada College and lives with his wife in Orlando, Florida.